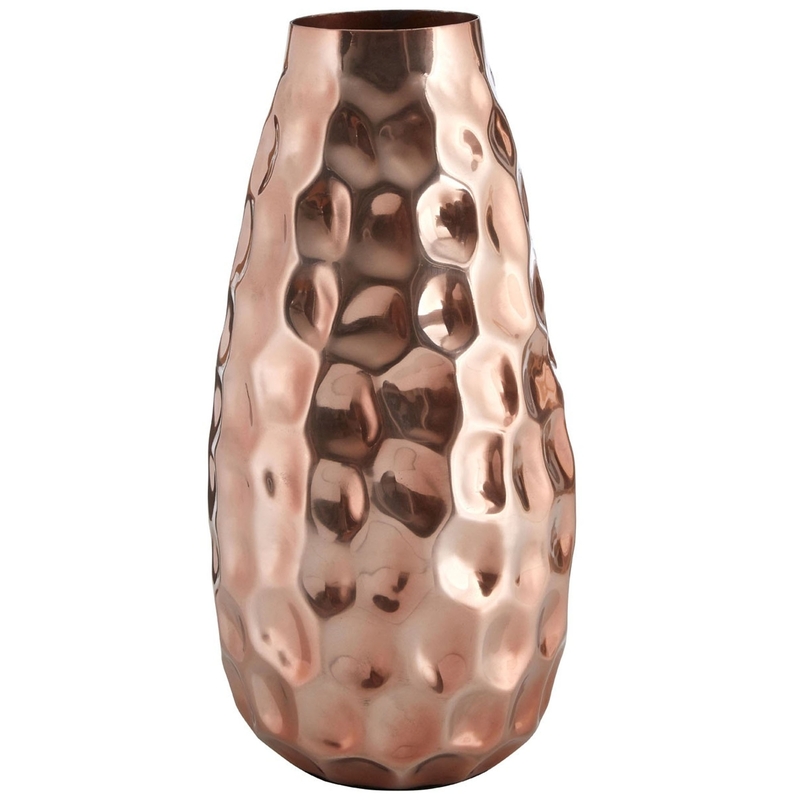 We are very proud to introduce this stunning Copper Complements Vase. This vase has a very stylish design that'll be sure to stand out and impress, whilst creating a modern atmosphere in any home. The industrial style is further enhanced by its aluminium material and copper colour, making this piece look especially eye-catching and distinct.